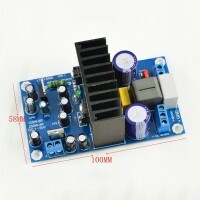 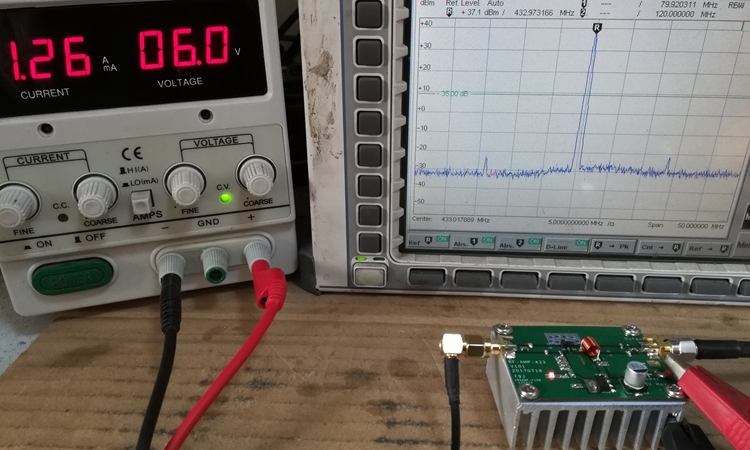 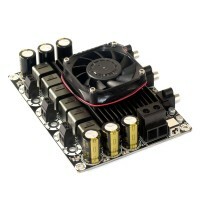 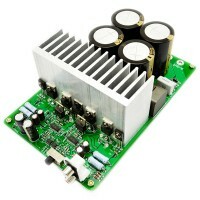 This power amplifier can output 39.2dBm (8.31W) @ 433MHz maximum at 8V, current 1.56A, efficiency 66.5%, which is very suitable for two lithium-ion batteries and can burst such a large power(Batteries are not included). 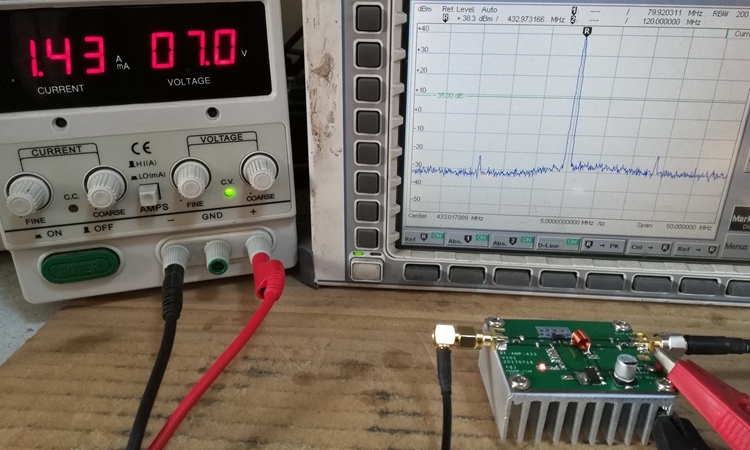 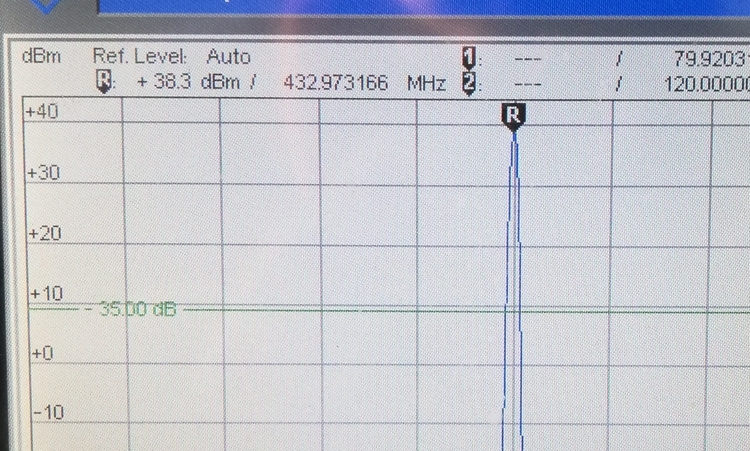 - Input Power: 20 ~ 23dBm (0.1 ~ 0.2W), it still works when it is less than 0.1W. 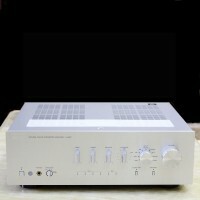 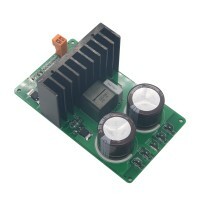 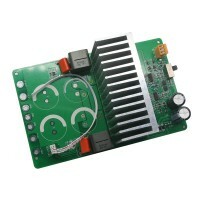 The output power will increase as the input power increases, and finally reach the maximum power. 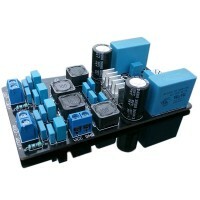 - Application: Digital transmission extended range, remote control, interphone even power amplification.